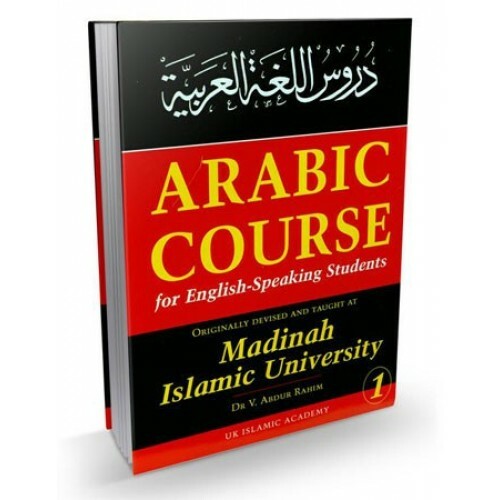 "Learning classical Arabic effectively could not be more easier than this course of Madinah Islamic University. A tried and tested course over 40 years with proven track record of success, it is ideal in terms of the the topics covered and short time taken to learn. It is suitable for schools and colleges in the UK and other Western English speaking countries. • It is very concise, consisting of only three books, all of which are short but extensive in their coverage. 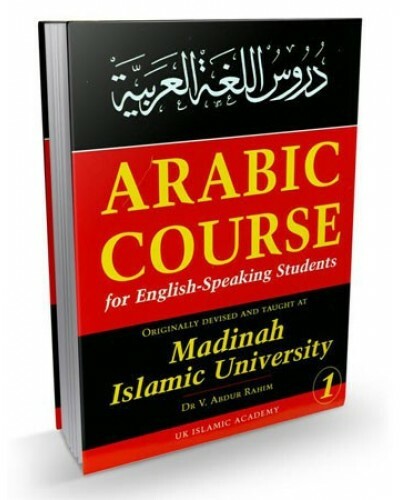 • The author presents Arabic as a living and vibrant language and takes examples from Arabic in everyday use, as also from the Qur’an and Sunnah, so that as the student learns the languages, he also acquires an understanding of hundreds of Qur’anic verses, ahadith, Arabic parables and poetry. This allows the student to become directly involved in the study of the Qu’ran and Sunnah while also acquiring a sound understanding of the Arabic language".